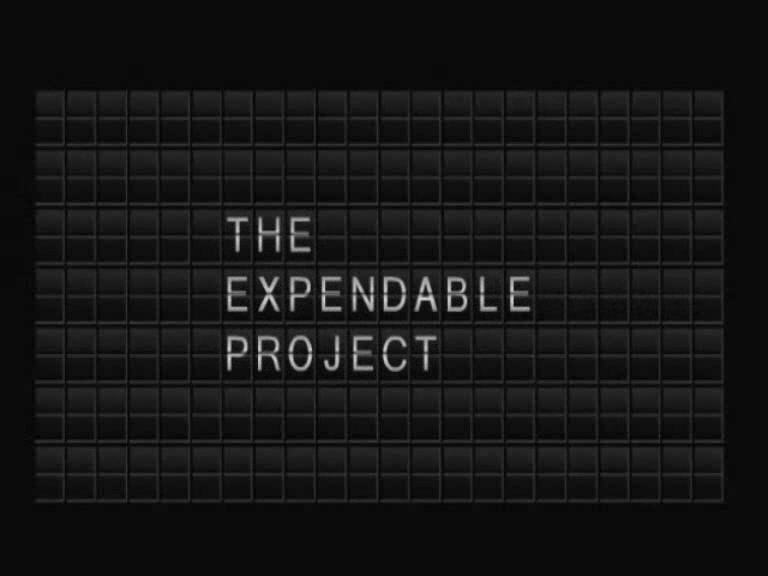 The Expendable Project is coming soon. On release, this website will host the reports, the dossiers and the feature length documentary. A substantial collection of additional material will also be presented, including a document library, sample exhibits, images, score from the film, press cuttings, and more. Please bookmark the site and return shortly.